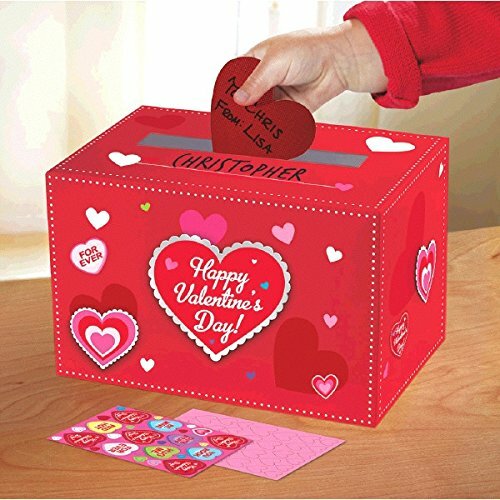 Are you looking for some easy and affordable valentine ideas? 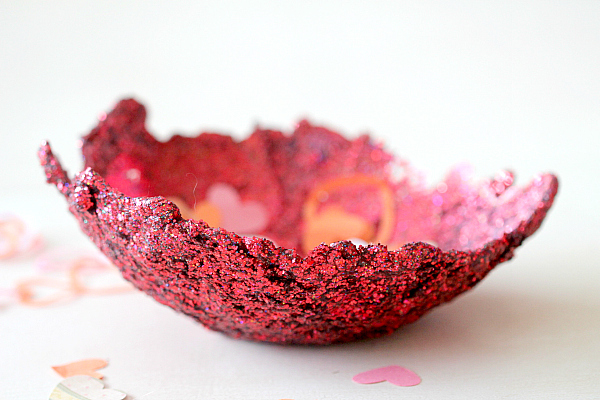 Here are some really fun and low cost Dollar Store Valentine’s Day Craft Ideas. From gifts that you can give to a friend to ways to decorate your home, all of these crafts below are easy to make. Valentine’s Day gifts don’t have to be expensive, you just have to get creative. 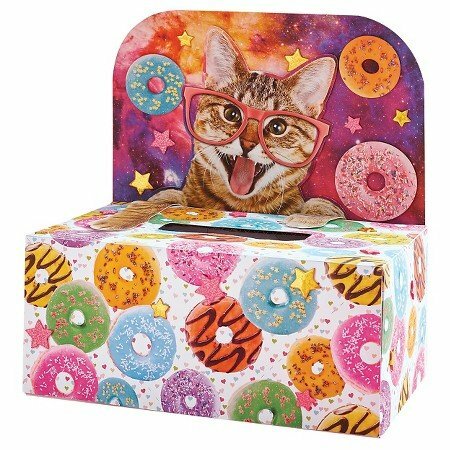 If you don’t live near a dollar store, many stores like Target or Walmart carry dollar bins that have fantastic and fun ideas that can easily be made into a craft or gift. So whether you don’t want to send your child to school with the same Valentines card every other kid is passing out or you can’t find the perfect gift, below I have curated some great inspiration to creating your own awesome ways to celebrate the season of love. Giant Clothespin Holder (Little Red Window): This is a great gift idea for those of you who have children. You can let them design the clothespin to make it more personal, and then put a darling photo of them to give to loved ones. Love Potion Necklace (MomDot): Fill up a little jar necklace in this perfect expression of love. Great DIY. Ribbon DIY Vases and Jars (Alyssa and Carla): You can be so creative with this creation. Fill the jar with fun little candies, or do flowers in a vase! Gem Boxes (Oleando+Palm): These are darling faceted boxes, and you can use any color of lettering you want along with what you write. This is a great personalized gift idea. 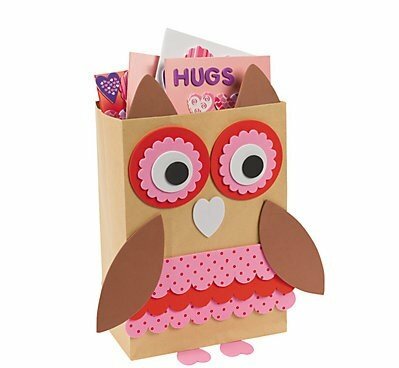 Fill it with fun makeup, chocolates, nail polish or even jewelry! 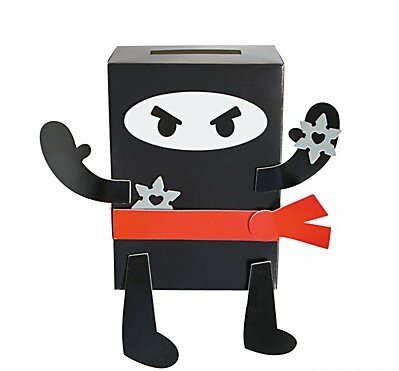 Valentines’s Day Tumble Game (Tried and True): If you know someone who enjoys playing games, then you have to check this one out! You can create your own tumble game where you can write little messages on each block. Great way to tell someone how special they are to you, and have fun! Valentine’s Day Jar (The Northwest Momma): Another creative way to show you care. Great for all those sweet lovers out there, can’t go wrong with candy! Valentine’s Day Wreath (Making Home Base): Looking to create a fun wreath to display on your front door, then here you go! Valentine’s Day Towel (A Pumpkin & A Princess): If you enjoy decorating in every room, then check out this adorable towel you can put on display for the holiday! Framed Art (Saved By Love Creations): If you want to display some valentine art, grab some frames, and get creative. These would look darling on a mantle, and very affordable to make! Valentine’s Day Inspired Pillows (Sweet Pea): Showcase these beautiful pillows on your couch or chairs! It will get all your friends asking where you found these at! No-Sew Table Runner (Ribbons and Glue): This is a really neat way to decorate your table. I absolutely love the idea of those felt hearts, really makes you fall in love with it! Tic Tac Toe (Atkinson Adventures): How fun is this awesome Tic, Tac, Toe (literally!) 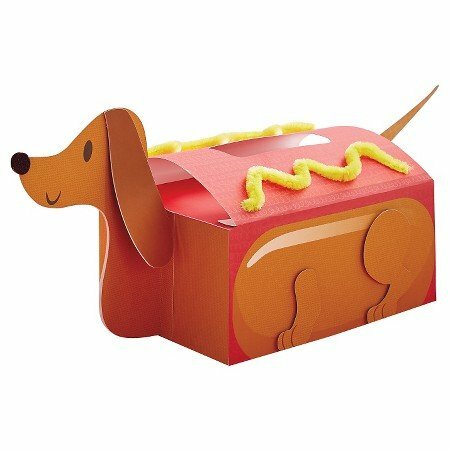 game to put in a lunch or pass out to kids at school? Toilet Roll Creature (Kid Friendly Things to Do): Start saving those toilet paper rolls now, and with a few crafting supplies you can have these adorable toilet roll creatures to give out! Playdough Lollipops (Mama Miss): Okay this one is so neat, give some play dough along with a printable so they can learn how to make a lollipop! 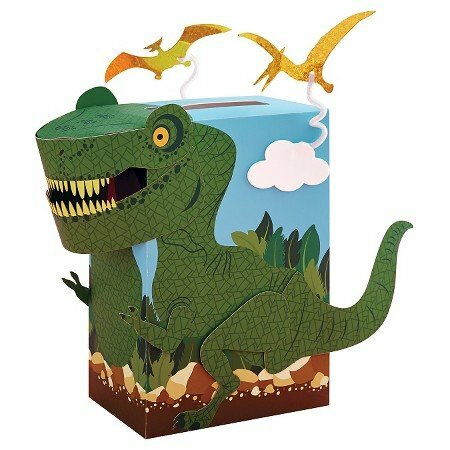 I don’t know what child wouldn’t love this! Free Braille Valentines Printable (MomDot): Pass out a unique Braille Valentines by adding homemade candy dots that spell words to the sheets. Download for Free. You Make My Heart Glow Stick Valentines (First Grade with a Cherry On Top): What a fun way for kids to give their classmates valentines. Who doesn’t love a glow stick? Watercolor Valentine (Smart School House): With a free printable, watercolor, and some string you have this one of a kind darling valentine! 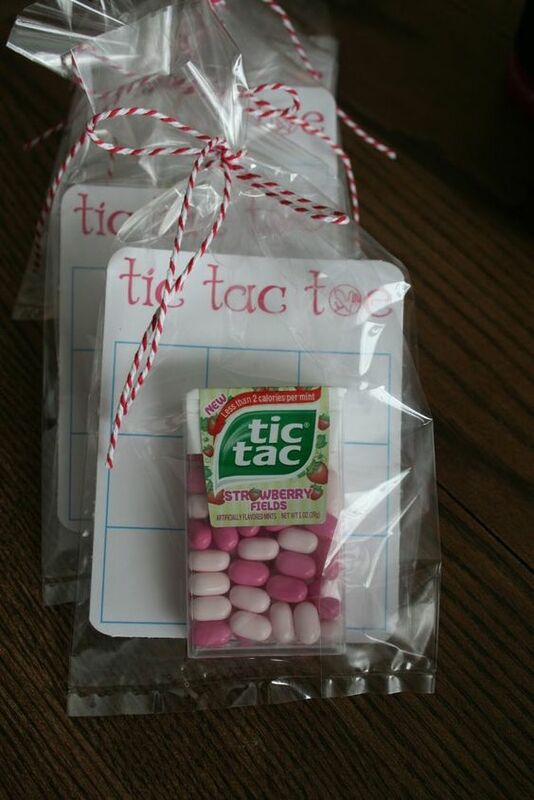 Extra Cool Gum Valentine (Crafting Chicks): This is so creative, I love the idea of handing out a little pack of gum! This is very inexpensive but so creative! Mad Libs Valentines (MomDot): My own valentines day ad lib printables. Download free here! Kinetic Sand: Learn how to make Kinetic Sand which makes a fun sealed gift for kids too.